99 Bikes College Park is conveniently located on North Terrace (five-ways intersection), open 7 days a week. 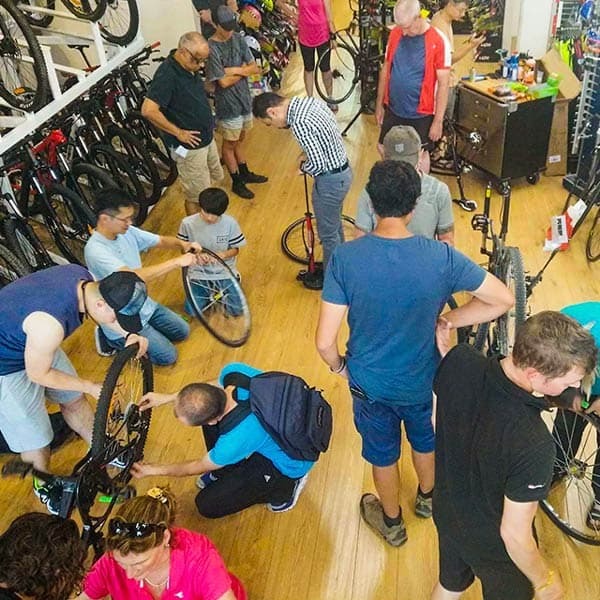 99 Bikes College Park has a huge range of road bikes, mountain bikes, hybrid bikes, commuter bikes, electric bikes, fixie bikes, cruiser bikes, BMX and kids bikes. 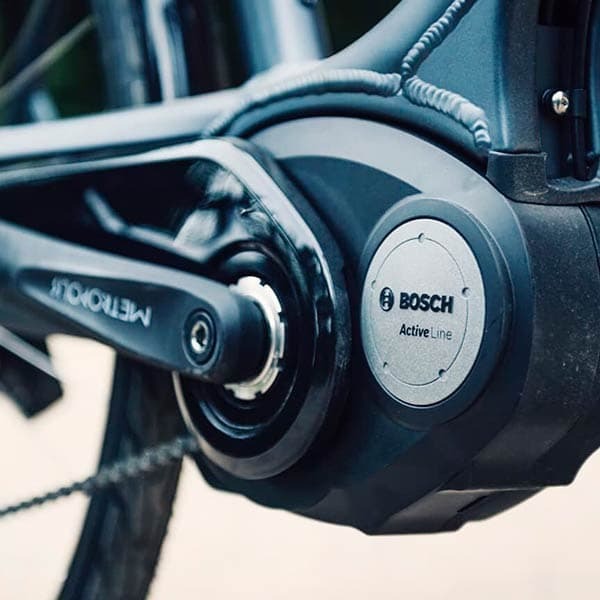 Our on-site bicycle mechanics offers full workshop servicing and repairs on any bike, any brand. 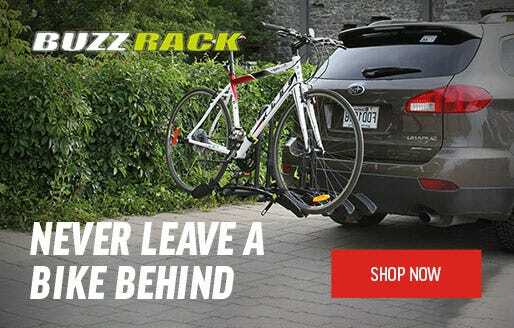 99 Bikes offer the guaranteed best price on bikes, bicycle parts, accessories and cycling apparel from world leading brands such as Garmin, Shimano, Merida, Norco, Apollo, Mongoose, WTP, Fox, Thule, Northwave, POC, Cube, Neo and more. 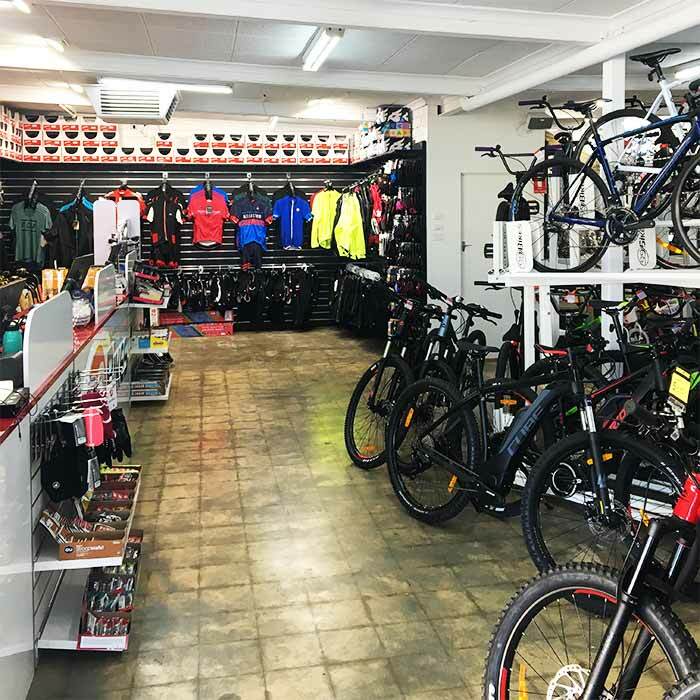 99 Bikes is the bike shop for riders in Adelaide's inner east, servicing Norwood, Kensington Park, St Peters, Stepney, Kent Town, Beulah Park, Magill, Payneham, Dulwich, Burnside and surrounding areas. 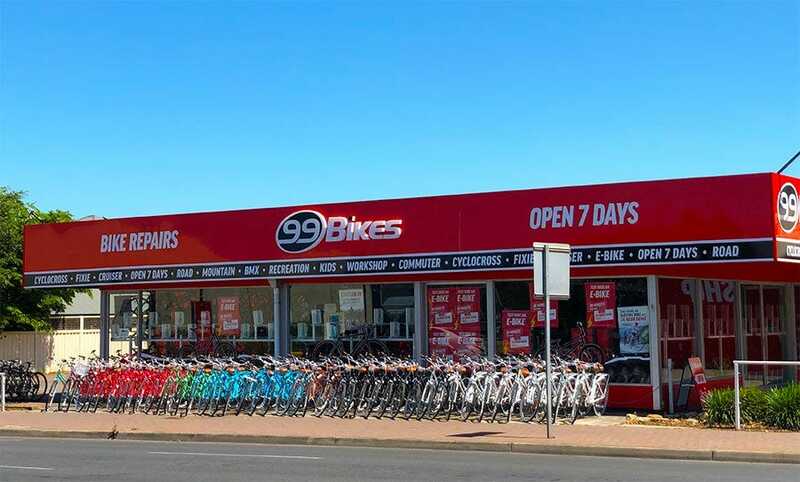 Customer Service Experience: Approximately 3 years as a casual sales consultant at the original 99 Bikes store in Milton QLD just after it first opened. I started back with 99 Bikes College Park at the start of July 2018 and am loving being back in the company. 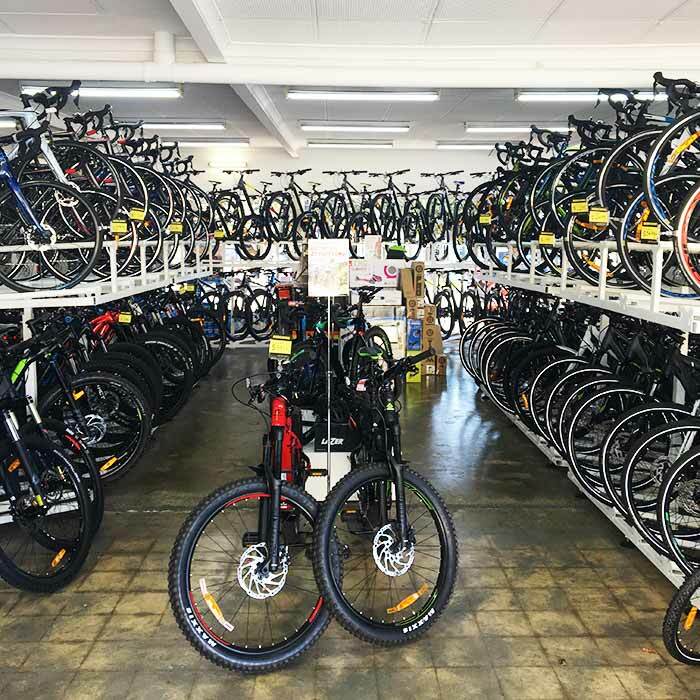 Riding Experience: I've been riding bikes for as long as I can remember, with most of my childhood spent cruising around the local trails of Mt Cootha QLD with my mates. In 2003 I discovered triathlon which I heavily pursued for the next 7 years, and have dabbled in since, including 3 x top 10's at age group world championships. During this time I also competed in a few MTB endurance races and also the Flight Centre Epic. In 2010 I got into road racing, including competing in the QLD Teams Series in 2012. 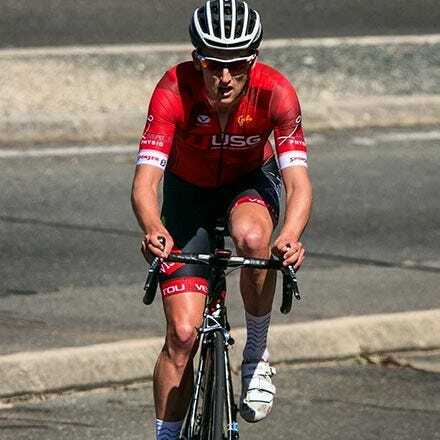 Since moving down to Adelaide in 2014 I've worked my way up in to A-grade again and compete in the local club races along with the Cycling SA Super Series with Team USG. 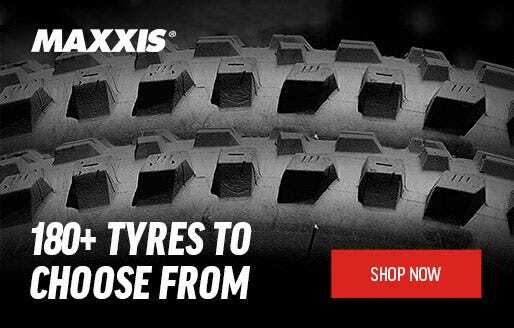 Expertise: Road, triathlon/TT, MTB XC. What do you love about bikes? 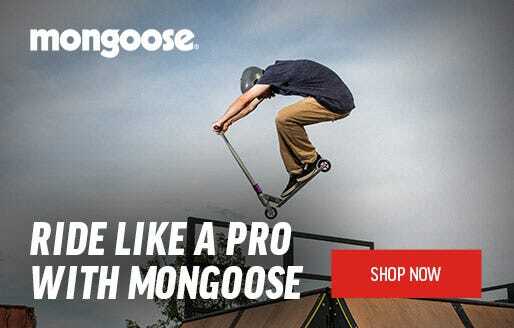 : They can give you exactly what you need at any given time; a hard workout, a way to see and experience some amazing countryside or urban landscapes, an escape to work through problems, a cheap and efficient way to work/uni, and a great community to be a part of. Current Bikes: 2014 Scott Foil 20, 2008 Merida Warp TT. Favourite Ride: Most roads through the Adelaide Hills are amazing, but the area between Basket Range, Mylor, and Mt Lofty is a personal favourite. 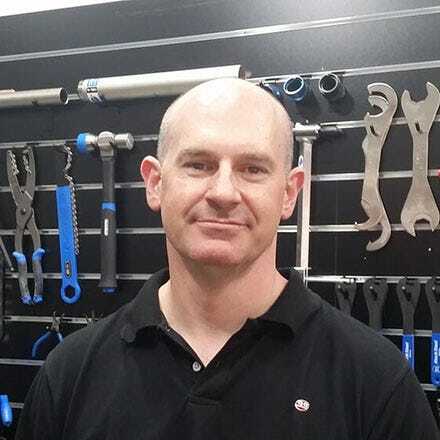 Experience: My customer service experience consists of working in a winery doing events a few years back, between then and now I was working in the automotive trade as a tyre fitter. 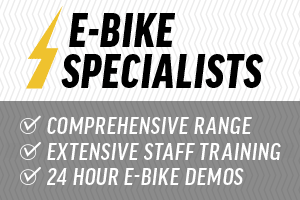 Expertise: Mostly road bikes, but am learning more every day and will tackle every question. 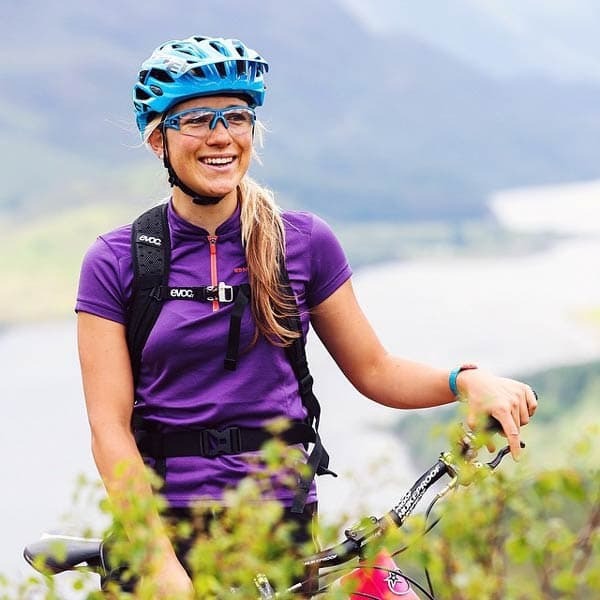 What do you love about bikes? : I love how free bikes make you feel, how you can explore where you couldn't or wouldn't have thought of before and pushing the limits of what you thought was possible. Current Bikes: Scott Foil 20. Favourite Ride: I like doing a Willunga hill loop with lots of flats included. Customer Service Experience: I possess a mechanical trade background with over 10 years in customer service. Riding Experience: Started riding mountain bikes 16 plus years ago, which turned into riding Downhill Mountain Biking (MTB) very badly. 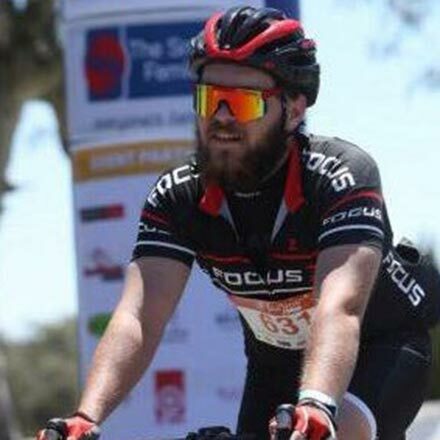 After a few injuries I started riding road bikes to recover, and became hooked on the fun and fitness that followed. Expertise: Mountain, road, trail and road side repairs, helping fellow stranded riders and hops based nutritional sports drinks. What do you love about bikes? : I've been privileged to watch my daughter fall in love with cycling, and she now loves riding her bike also. I love the big smile and joy she gets from riding really fast. I also love riding trails and roads with friends, as the camaraderie that always seems to come out at the trail head or over a few post ride beverages is awesome. Current Bikes: Norco Threshold, Trek Remedy. Favourite Ride: Any ride on awesome roads and trails with friends.